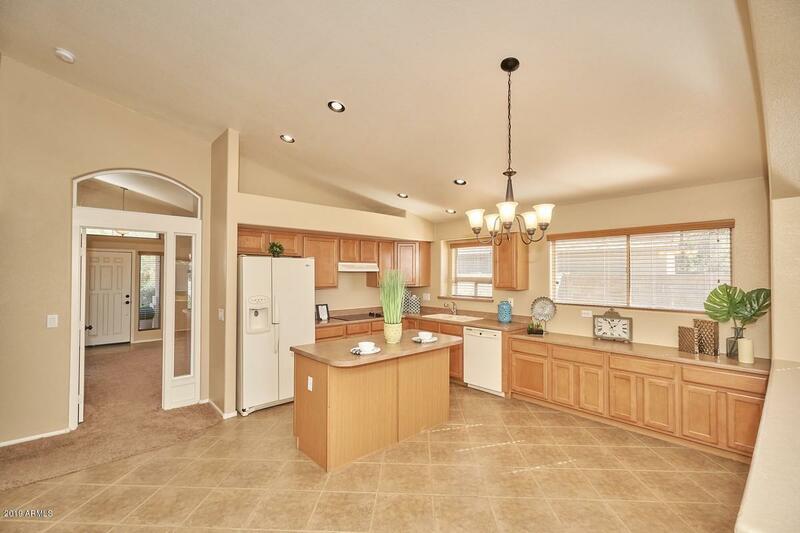 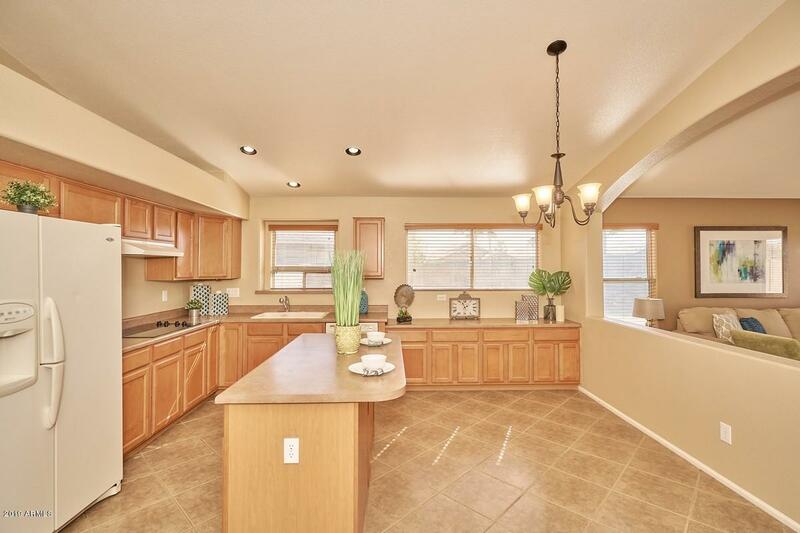 If you are looking for a home in a cul de sac with large secondary rooms. 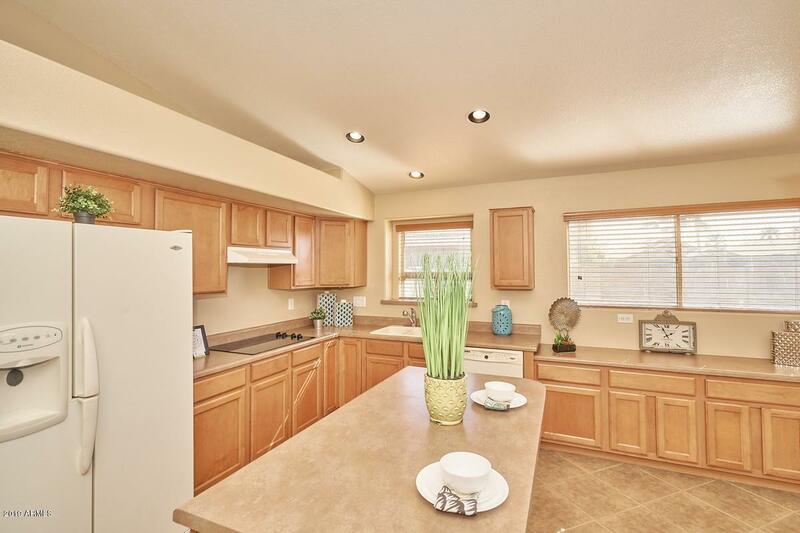 an open floor plan, huge yard, vaulted ceilings, in a great neighborhood with many amenities, and close to shopping then take a look! 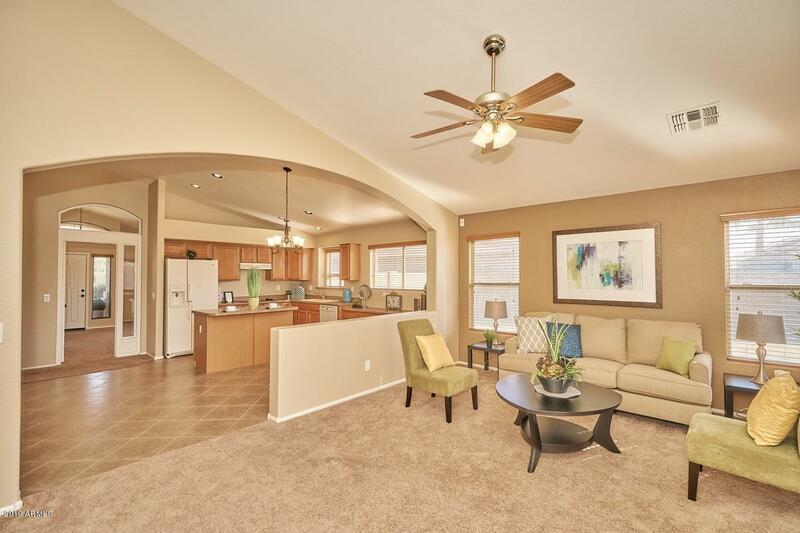 Rancho El Dorado is a beautiful neighborhood at the very beginning of the homes in Maricopa with easy access to 347, an elementary school with in the community and if you love golf check out The Duke.